Last year saw the end of Matt Pond PA as a musical project. Luckily for the universe as a whole, Matt Pond is still making music. For now, the project is called Spaceland but is subject to change. He's released four "rough demos" for Spaceland songs, and if these are the rough versions, I can't imagine how great the actual releases will be. The first track, "Outside," is a great, upbeat indie rock song that stops well short of being twee. This is my favorite of the batch, and still sounds like Matt Pond PA enough for fans, but different enough to warrant a new project name. It also includes a cover of INXS's "Don't Change." I loved Matt Pond PA's covers, and it looks like that will continue with Spaceland. 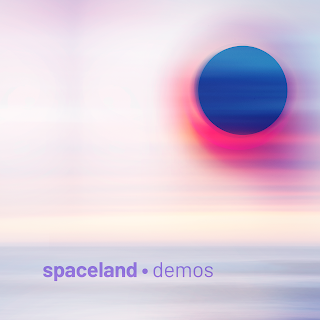 You can listen to Spaceland's demos below via Soundcloud. To keep up with Spaceland and Matt Pond's music in general, check him out on Patreon. He's also looking to put listeners' thoughts and dreams to music. If you'd like to be considered for this aspect of his project, email him at hello@indreams.space.